Of all the little extras Marvel Stusios have packaged with the DVD releases of their movie, Captain America’s Team Thor short was by far the best, a humorous look at what Thor got up to while the Avengers decide to split off and beat the tar out of each other. 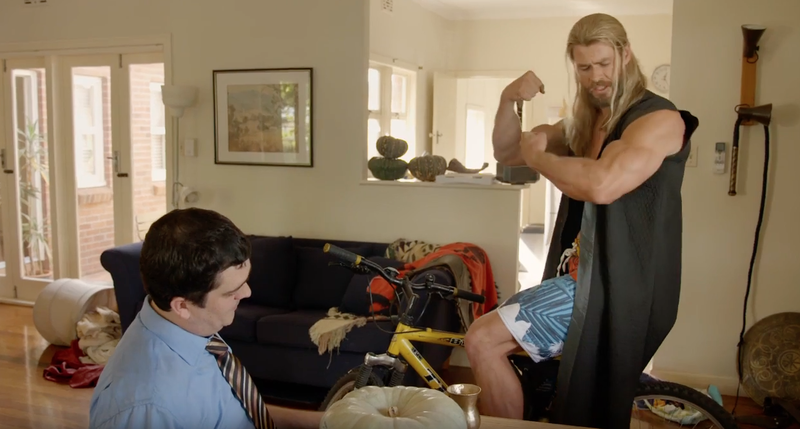 Basically, our favourite Asgardian relocated to Australia and moved in with normal human Darryl. Now Team Thor is back, found on the Blu-Ray release of Doctor Strange, and things haven’t gotten easier for Darryl as it is proving more and more difficult to share a house with the God of Thunder. We all know Chris Hemsworth had some comedy chops, but he knocks it out of the park here as an aloof, egotistical version of Thor. Check it out for your self below. 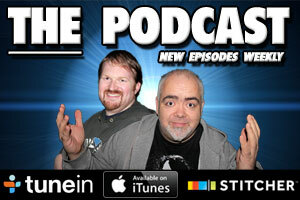 The Movie Bit: Team Thor Returns!! !